Are you new to meditation or looking for ways to develop your current meditative practice? Do you want to be inspired and/or renew your passion for life? 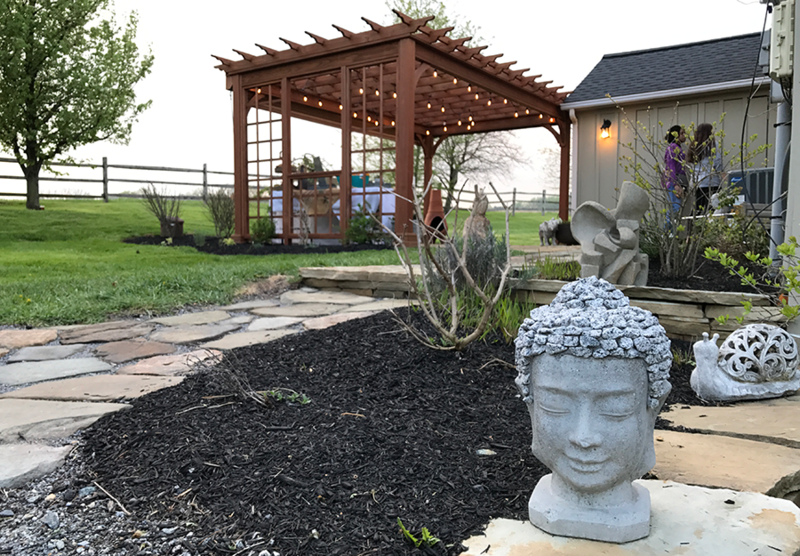 Experience an unforgettable meditation weekend with world-renowned meditation expert davidji in the beautiful Chester County countryside. 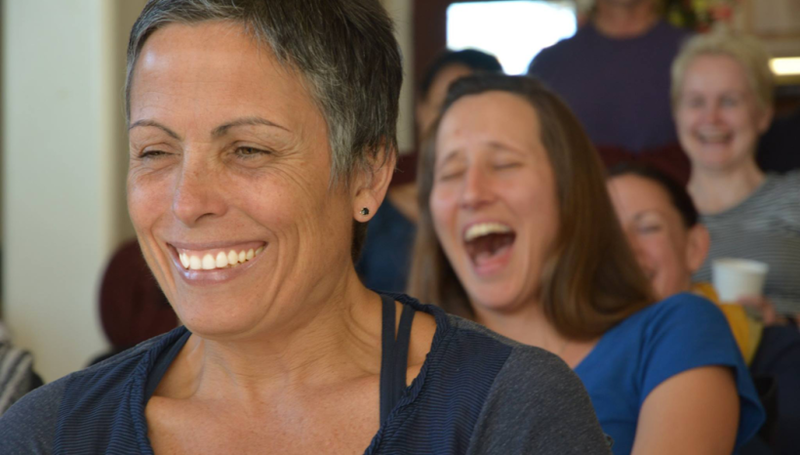 Join Anna McBride Dorwart and davidji for a three-day retreat that will be a deep dive into the teachings from his most recent book, Sacred Powers, The Five Secret to Awakening Transformation. • Gain first-hand wisdom from former Chopra center COO and meditation expert, davidji through ancient teachings, meditation basics, research, personal musings, stories, and more. 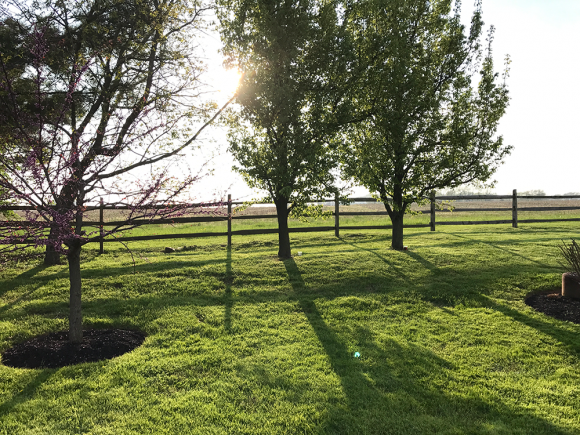 • Experience the power of a daily meditation ritual with sunrise and sunset meditations. • Enjoy a signed copy of Sacred Powers, the Five Secrets to Awakening Transformation book and a swag bag filled with over $100 in discounts from local vendors. •Some light refreshments will be included. 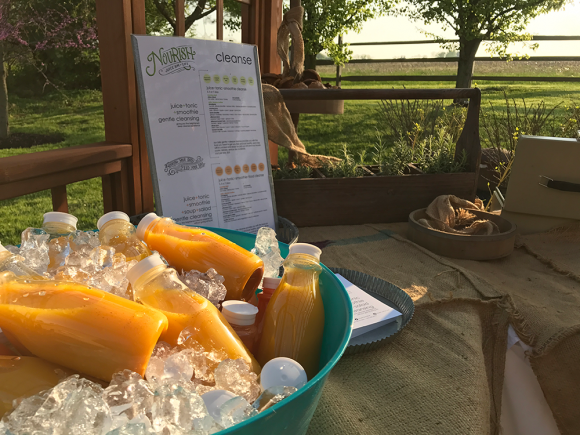 Fresh-squeezed juices will also be available for purchase from Nourish. 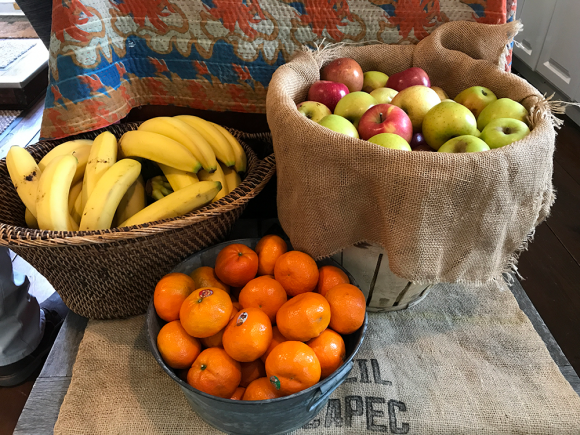 After a 20-year career in business, finance, and mergers & acquisitions, davidji began a new journey to wholeness, apprenticing for a decade under Drs. Deepak Chopra and David Simon, serving as The Chopra Center COO, Lead Educator, and then as the first Dean of Chopra Center University, where he trained more than 200,000 people to meditate and certified more than 1,000 meditation teachers. 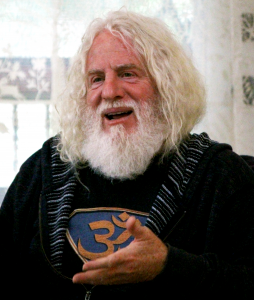 Since leaving The Chopra Center 12 years ago davidji has helped thousands of people. 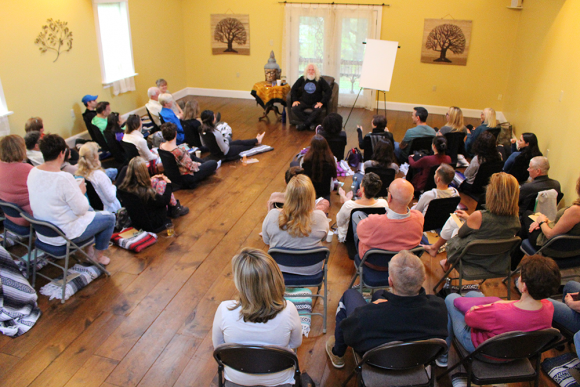 His teachings on stress release, conflict resolution, and mindfulness are now practiced in many of the top Fortune 500 companies, the military, and some of the largest police precincts and academies in the country. 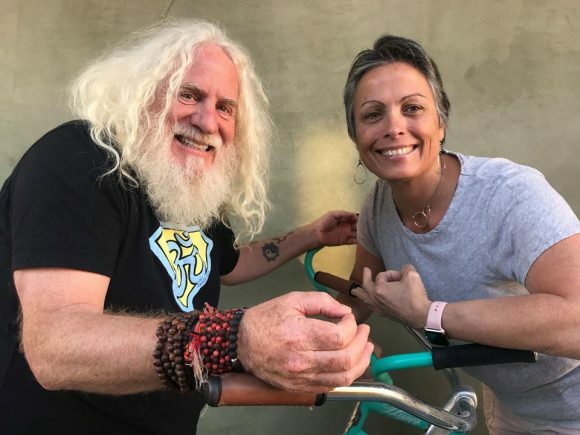 davidji is also a certified Vedic Master, and every month, throughout the world, he hosts empowerment workshops, life-change immersions, transformational spiritual retreats, and teacher training.